L'Oreal Paris Elvive Coupons | Save up to $6.00 off - PRINT NOW! 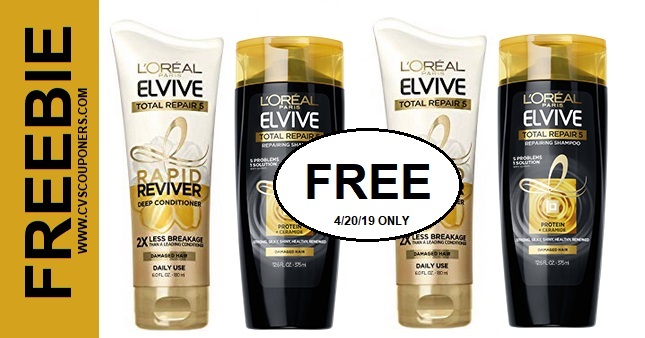 L'Oreal Paris Elvive Coupons | Save up to $6.00 L'Oreal Paris Elvive Treatment, Shampoo, Conditioner, or Hairstyle. . These Coupons Won't last long, PRINT NOW! 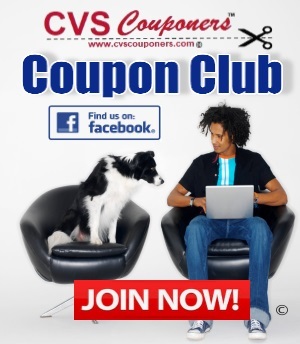 Get your printers Ready CVS Couponers, We got some HOT L'Oreal Paris Elvive Coupons for you! 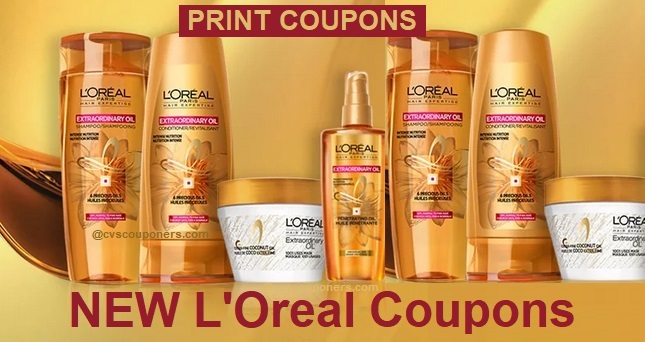 New L'Oreal Paris Elvive Treatment, Shampoo, Conditioner, or Hairstyle product Coupons.